It might feel like summer is a long way off but we have something to keep you warm in the meantime. 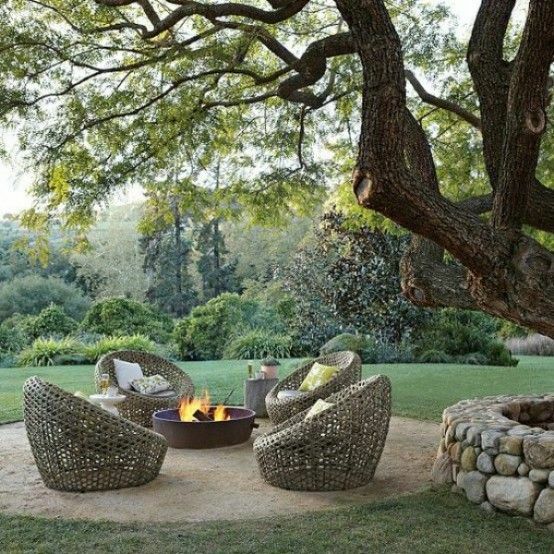 This week we are looking at the best outdoor firepits. Below are some of the best around, just one question..... who's got the S'mores?